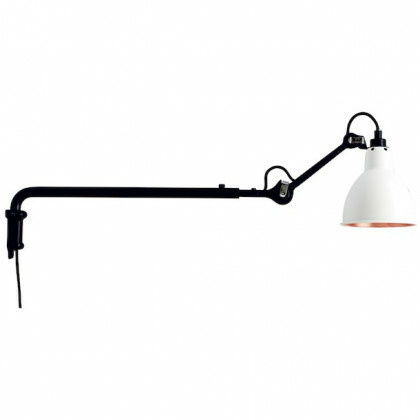 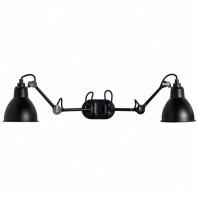 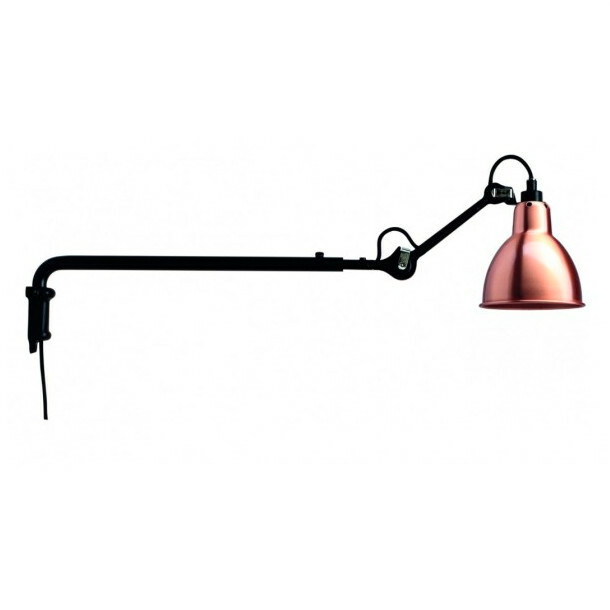 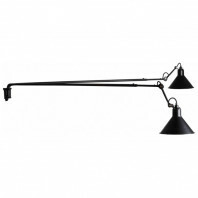 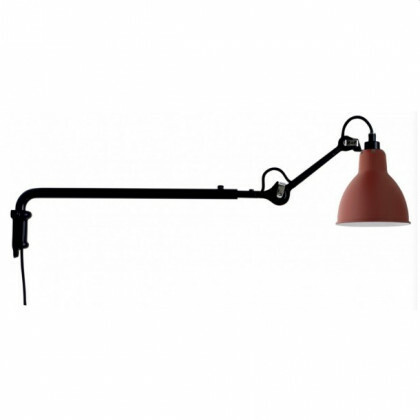 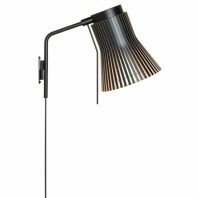 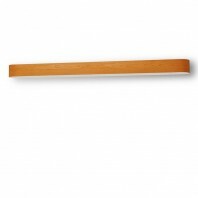 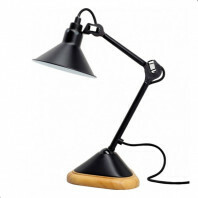 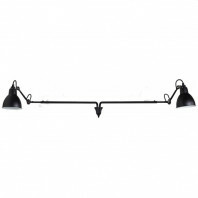 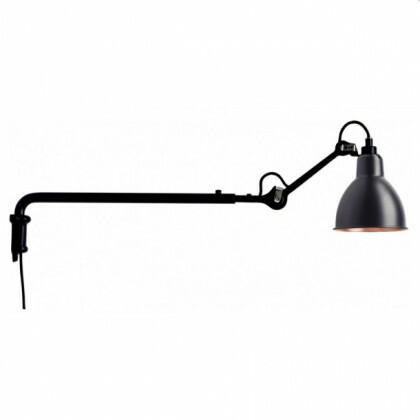 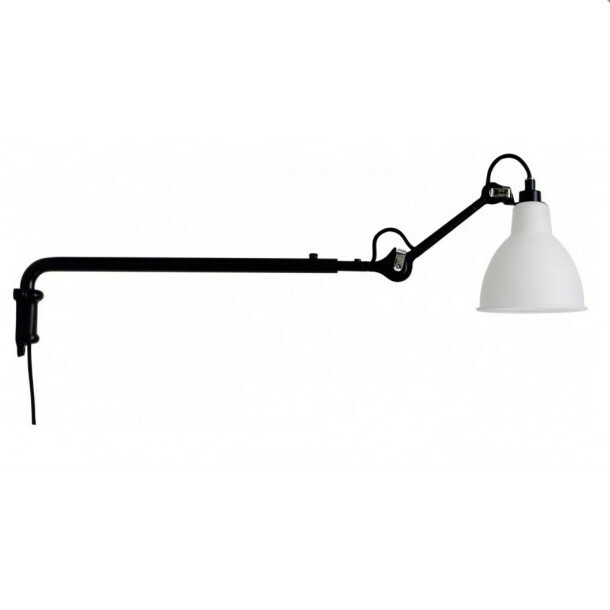 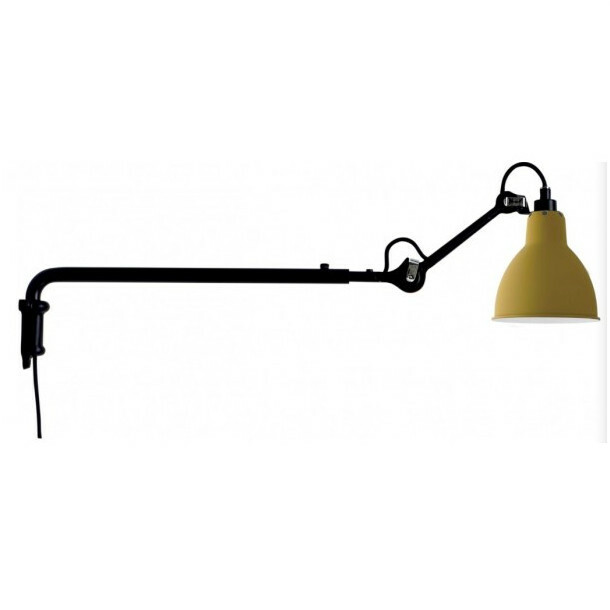 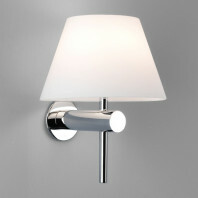 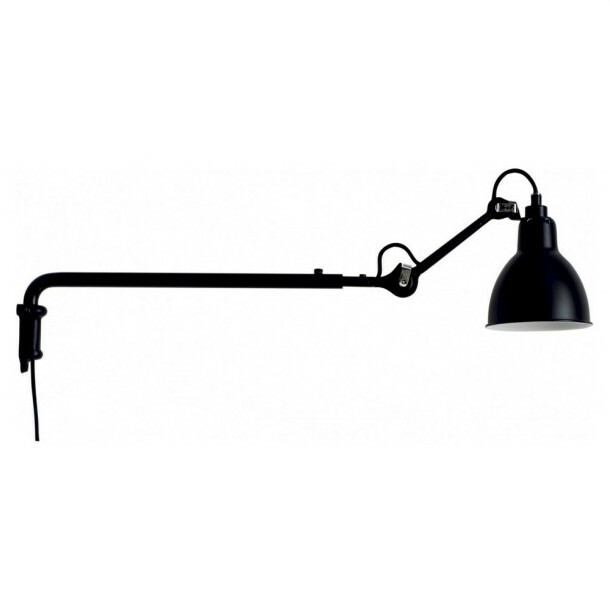 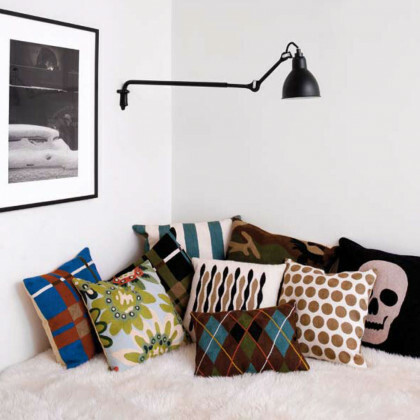 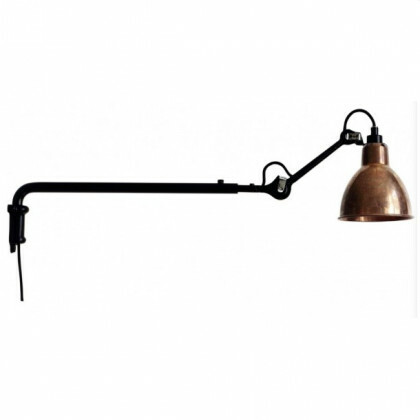 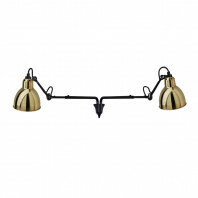 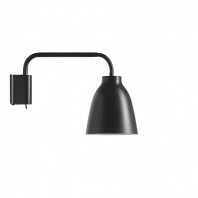 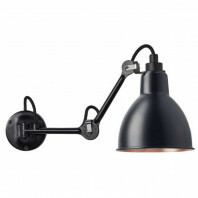 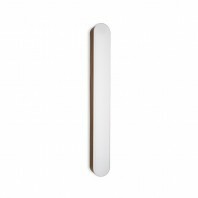 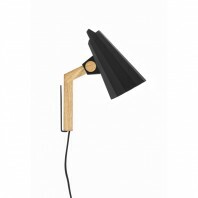 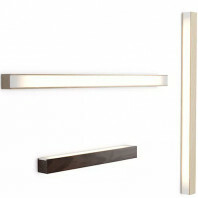 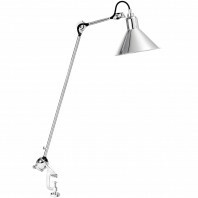 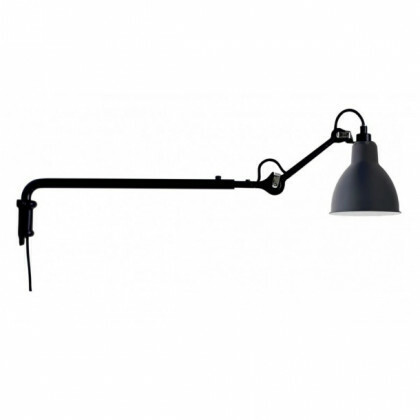 The articulated and adjustable arm gives this lamp intense flexibility. 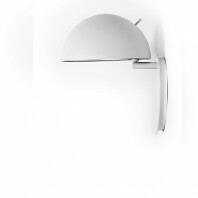 It adapts to all desires. 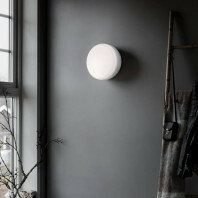 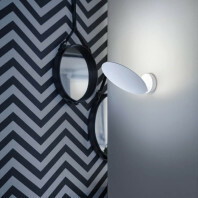 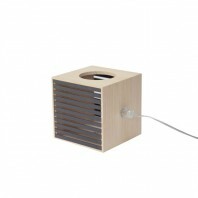 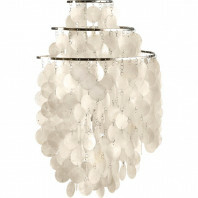 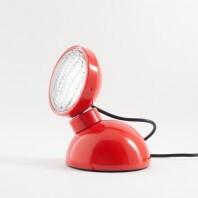 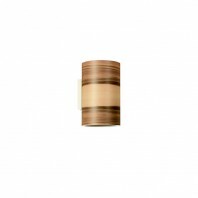 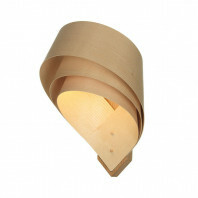 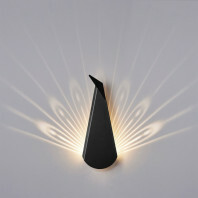 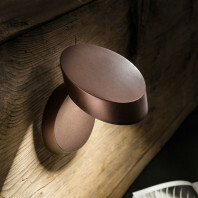 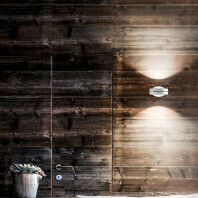 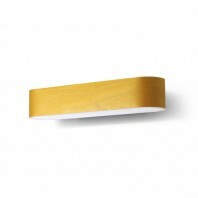 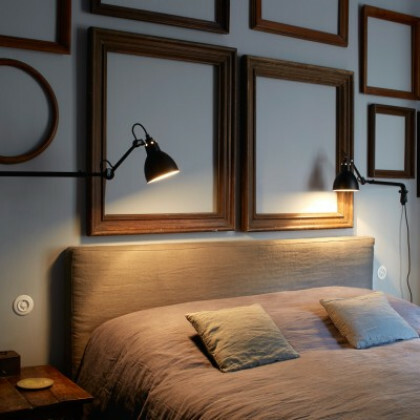 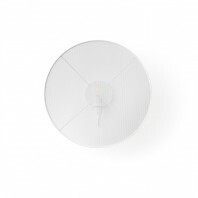 Its lampshade is also modular, which allows you to direct the light as you wish. 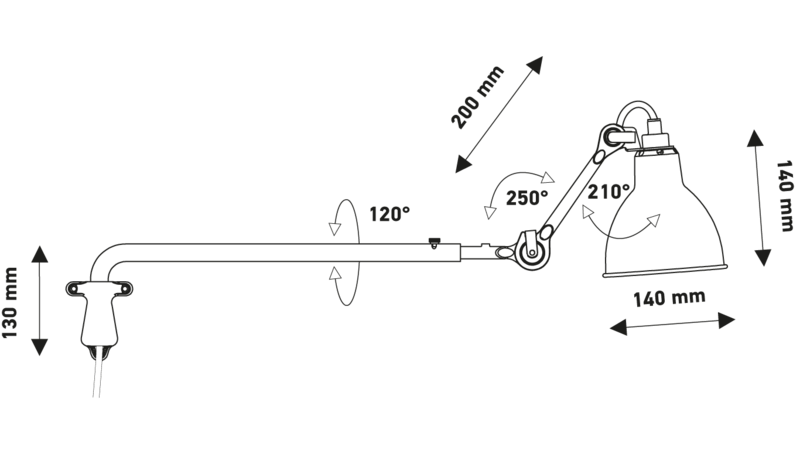 Its arm also rotates horizontally. 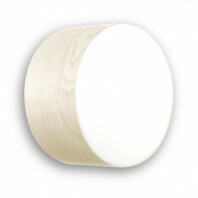 An electrical plug at the end of the cable allows optimal installation on any socket. 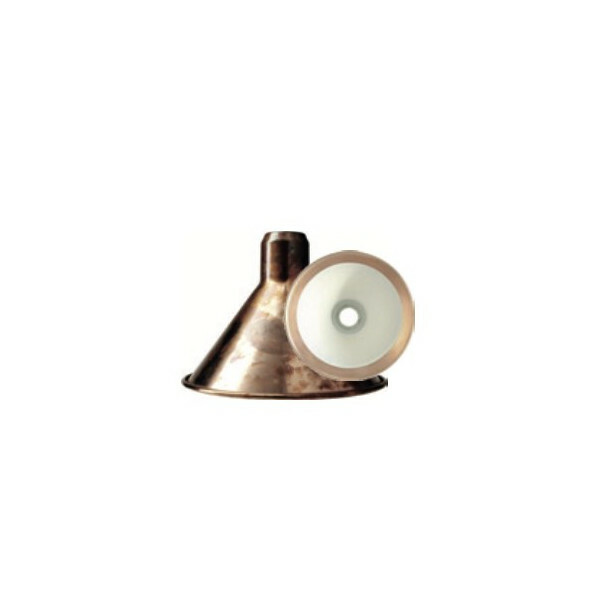 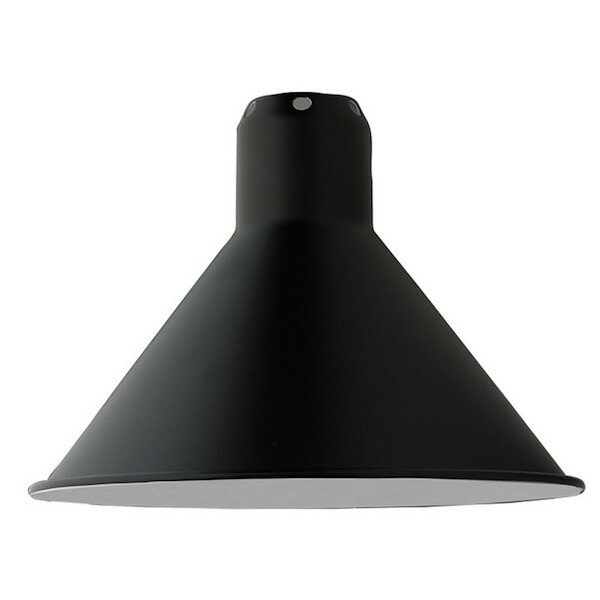 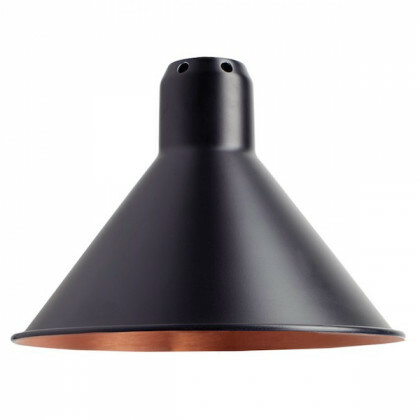 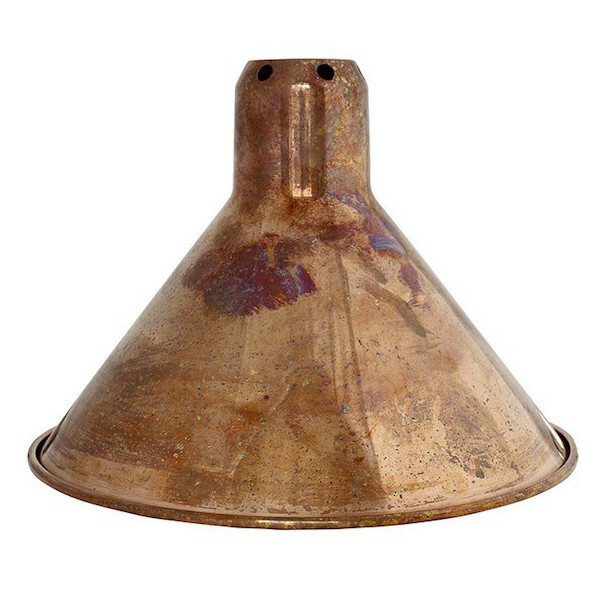 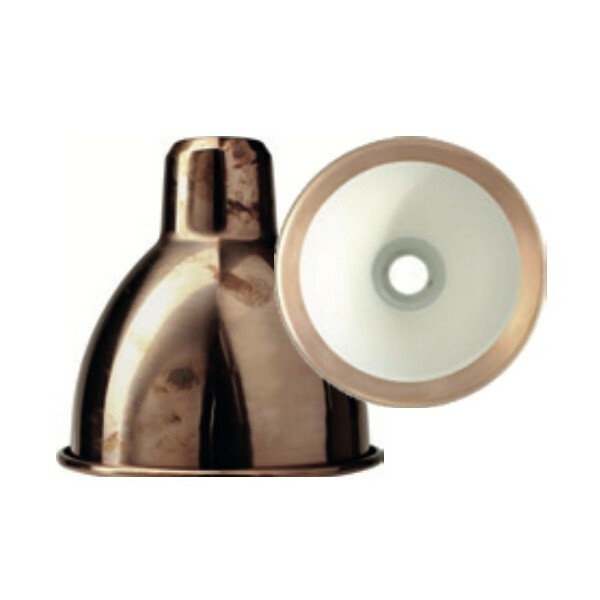 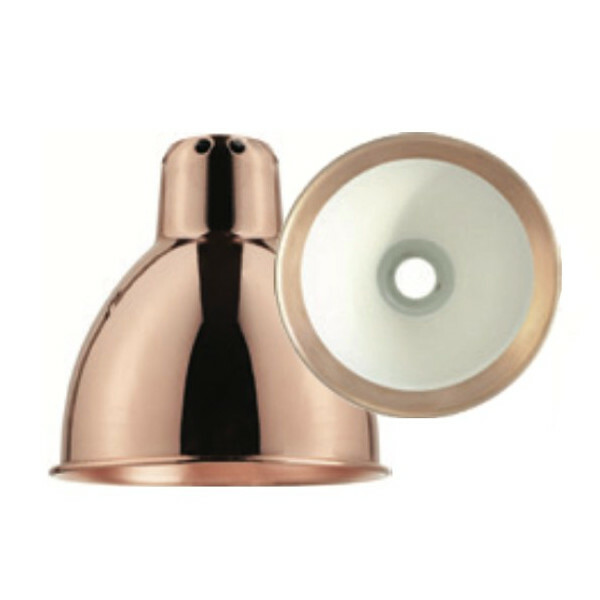 It is available with a round or conical lampshade and in different colours such as black, red, yellow, chrome, white, with opal glass or polycarbonate glass, white with copper interior, black with copper interior, copper, copper raw, copper raw with white interior, brass and gold. 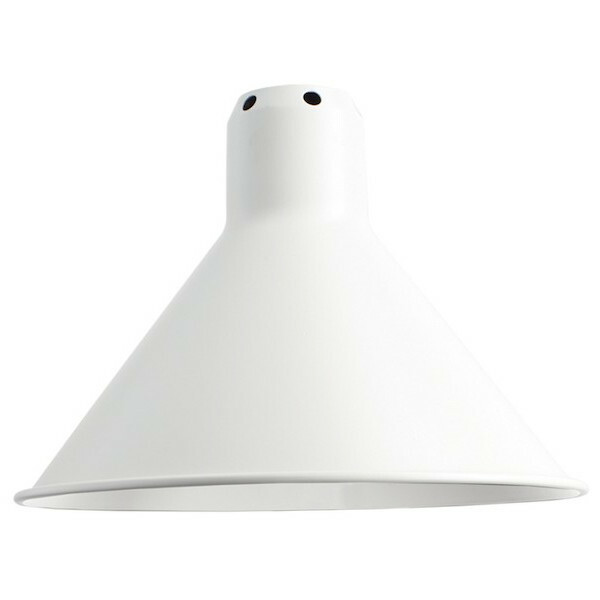 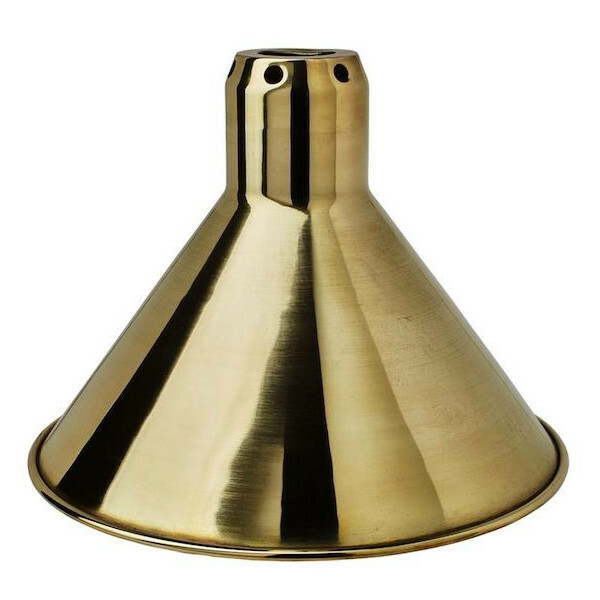 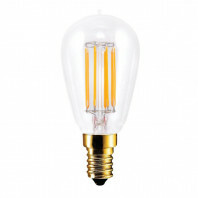 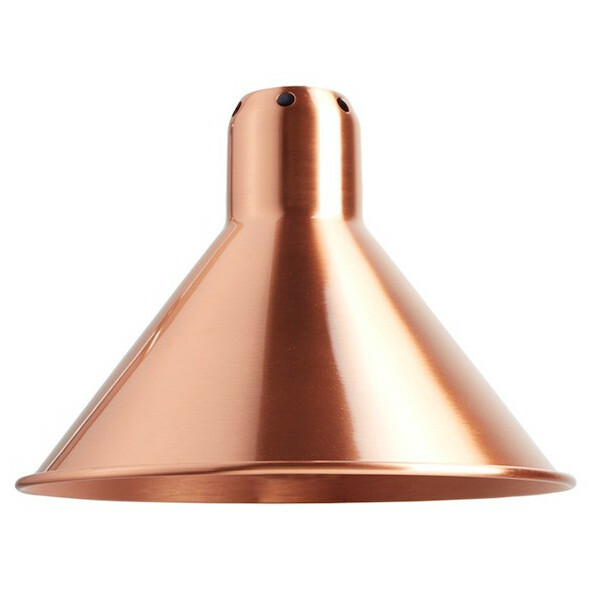 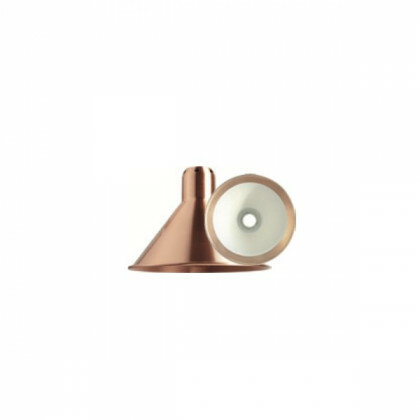 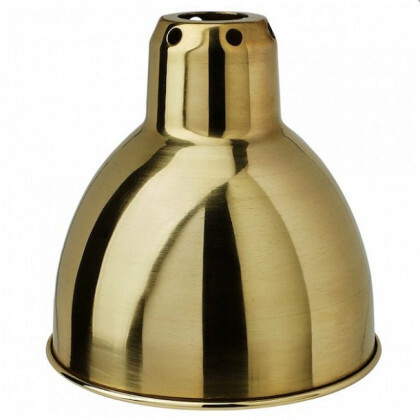 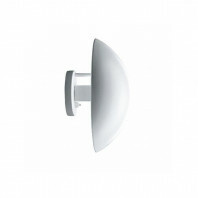 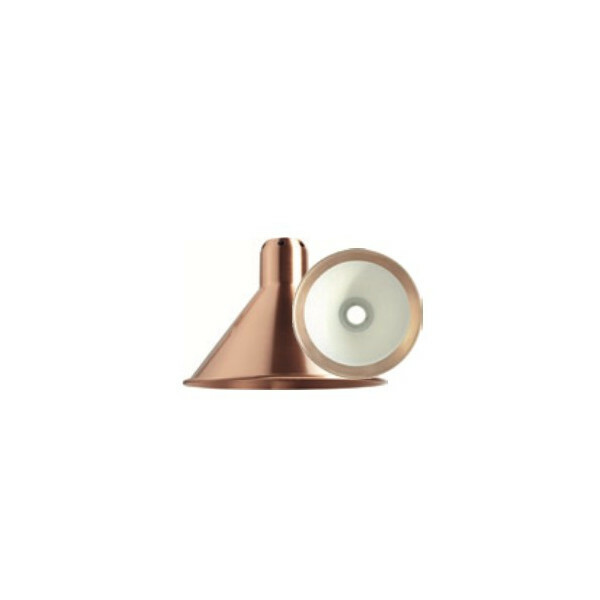 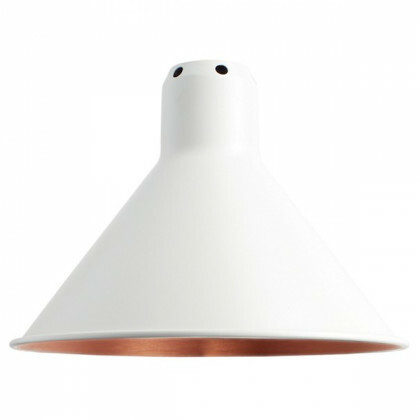 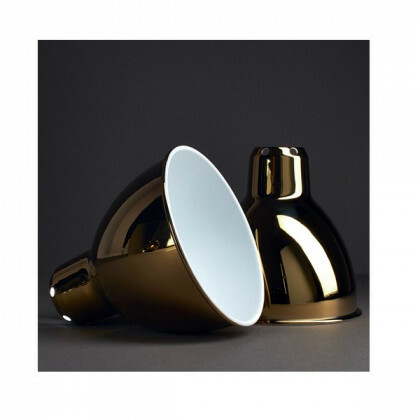 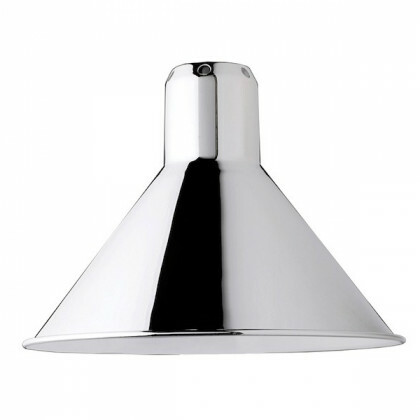 The conical shade version does not exist for the colours gold, opaline glass and polycarbonate.